Erectile & Impotency.Impotency due to Diabetes, Hypertension & Thyrotoxicosis.Impotency due to Pelvic Trauma or Spinal cord injury as well as due to Prostate Gland Surgery. Sinocin Drop use for Sinusitis is helpful to cure diseases like acute and chronic catarrh of nose and maxillary sinus. Sinusitis is caused by allergy like house dust and pollution of air. Jossocca Drops from St.George's is indicated for women's menstual health. It relieves pain and complications during menstruation and ensures normal and stress free periods. Diabetic Cure Naturally Electro Homeopathic Drops are 100% Herbal Natural. Without Any Side Effects. 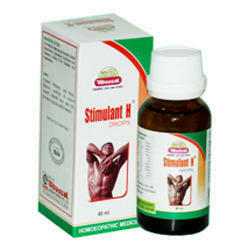 Its A Boon For Diabetic Patients Suffering From Type l & Type ll Diabetes. A Revolutionary Product. Must Try..!!. 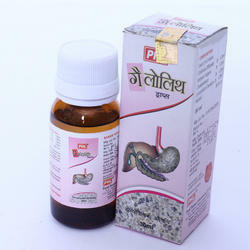 Indications : Relieves the symptoms of constipation, bleeding, pain & itching associated with piles. Composition : Acid nitricum 1000, Calcaria flour 1000, Hamamelis 1000 in equal proportions Alcohol content 40% v/v. Dose : Adult : 5-10 drops 3 to 4 times a day. Children : Half of the above dose or as directed by physician.